Rub shoulders with heavy hitters across industries and discuss the challenges of technology at the third annual Startup Grind Tech Conference, which also commemorates the fifth anniversary of Startup Grind Barcelona. Powered by Google for Entrepreneurs, Startup Grind is a cocktail of journalists, developers, entrepreneurs and investors from around the globe coming together to talk startups and innovation. Previous sold-out conferences have seen hundreds of people hosted, with expectations to grow this year year. The technology-focused discussions will include distributed work, sales for startups and managing rapid growth. Companies are set to present their strategies in meeting diverse tech challenges head-on, ranging from fostering innovation to raising venture capital. Among the two dozen speakers are Carlota Pi, cofounder of Holaluz, Laura Urquizu, CFO at Red Points, Erik Brieva, CEO of Strands, Juan Margenat, cofounder at Marfeel, Mar Alarcón, CEO at SocialCar. 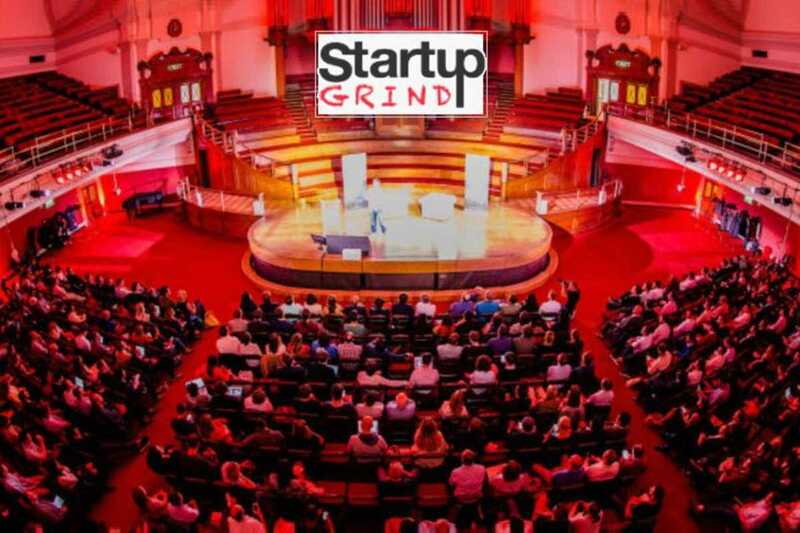 Startup Grind Global’s founder, Derek Anderson, will also be joining the proceedings.